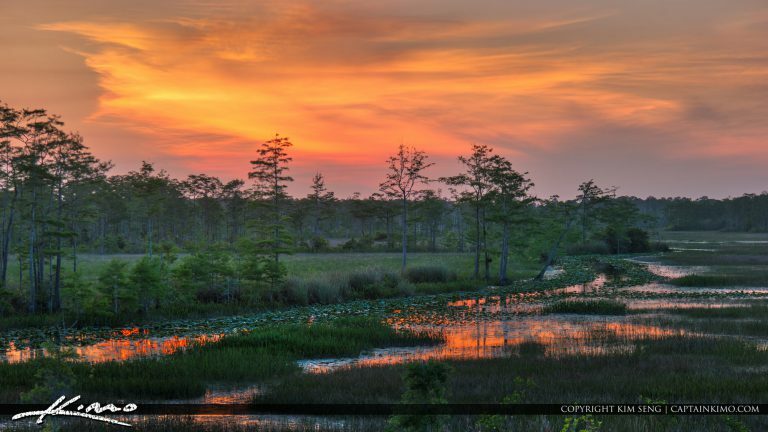 Gorgeous colors after the sunset over the Loxahatchee Slough in Palm Beach Gardens, Florida. HDR image created in Aurora HDR software by Macphun. 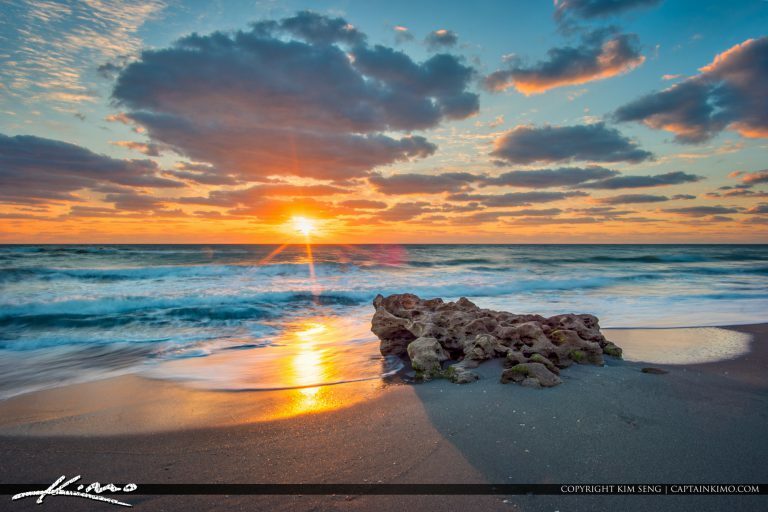 Sunrise from Coral Cove Park in Tequesta Florida along the beach. HDR image created using Aurora HDR Software by Macphun.